Realism, Authenticity, Sophistication and a European Touch! Play on four authentic European golf courses. 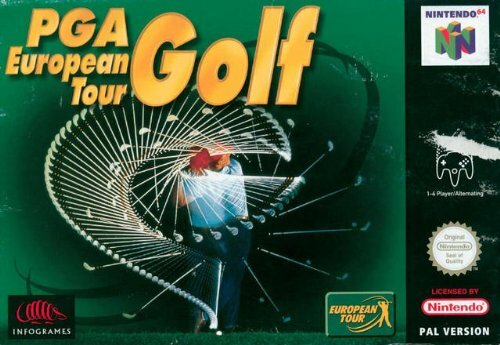 Compete in European Tour and six non-tour modes. Genuine commentaries from BBC's famous Peter Allis. Go head-to-head with 64 established European stars. Realistic sound and weather effects. A true golf simulation with simple and intuitive feel.